So, London has been all fine and dandy until… we started hitting the road to Paris. Nothing could have prepared me for all the madness & (mis)adventures that came our way, although I was told that my first trip to Europe will always come with a side of hiccups. But ironically, these are the things I’m grateful to have experienced, for they make good stories really. What’s life without a few road bumps anyway? It was 7pm when we cabbed down to Victoria station to board our coach. Seeing that we’re students on a budget, we decided on Eurolines for an overnight bus ride to Paris instead of Eurostar. I had thought that the driver, or a helper at least, would help us out with stowing our luggage in the trunk of the bus. Alas, we had to heave our massive luggage up all by ourselves. So there we were, struggling to lug 4 bags up (extra 2 bags were born thanks to Primark) in a secure position. We didn’t realize that we were the only passengers left, still very pathetically, pushing our bags in. By the time we got up, we found that the only available seats left were the ones at the back, where 2 burly African men were occupying a side each. The horror. All we wanted was to have a well-deserved sleep for 8 hours in 2 comfy seats, but that’s not possible now that there were 2 large, sturdy men sitting beside us. We slept on each other’s shoulders while holding on to our possessions tightly, and woke up to be rewarded with stiff necks and cramped legs. Lesson #1: When taking Eurolines with friend(s), assign a tag team. One person goes up to reserve a seat, while the other helps out with the stowing. Trust me, you don’t want to be the last and be left with the crappiest seats. Just when we thought that was the worst thing that could have happened to us, we were faced with another mishap. It was already morning when we arrived in France, and our drop off destination was Charles de Gaulle (CDG) Airport. The bus was slowly driving around CDG for a while, and we were expecting it to stop for us to alight. But no passengers were getting ready to pack their bags, and the bus did not seem to be slowing down to a stop. Soon it drove off, and the next thing we knew, we were on a highway. That was when my friend, Ruz, and I, threw worried glances at each other. We decided to approach the driver and ask him where we were heading. Thankfully there’s a metro we could take, at least. 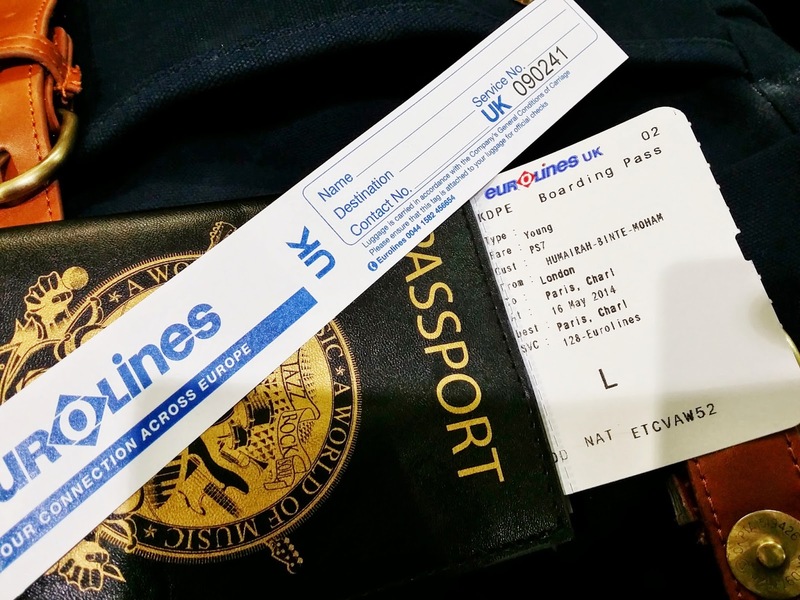 We were a little upset that the amount we spent might now be equivalent to us taking the Eurostar, but well, as long as we’re safe, there’s no room for complaining. Lesson #2: Always enquire of the driver the different places that the bus will stop. Show your ticket and tell him that you need to drop off at that particular station, so he wouldn’t assume that no passengers will be alighting there. I was so sure that from here on, absolutely nothing else could possibly make the day even worse, right? After buying the tickets to CDG at the metro station, I slotted it in and decided to let my luggage through first. But the gate closed before I could even get to the other side. That was quick. I slotted the ticket in again, but it wouldn’t open. Left with no choice, I asked the lady at the counter (who had no idea what I was trying to address) for assistance. And that was the first time I felt genuinely lost, like Bill Murray in Lost in Translation kind of lost. 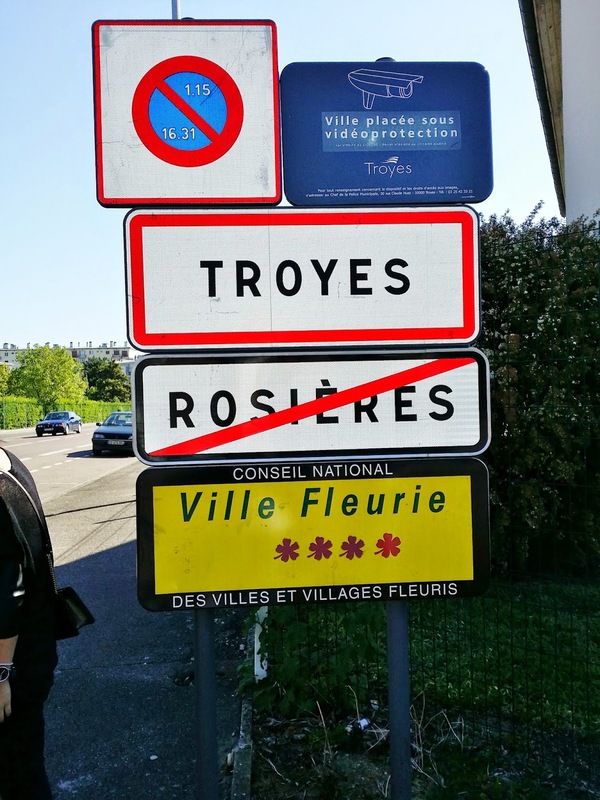 The transition from London to France displaced me from a familiar comfort zone, and plonked me into a place where everyone speaks a foreign tongue. Lesson #3: Be quick when entering the metro with your luggage. You might be an extremely selfless person, prioritizing your luggage before you, but you wouldn’t want to be stuck and left clueless on how to get through the gate without resorting to one of the metro people opening up the side door just so you could enter! Also, learning a few French sentences like “I am stuck” or “I can’t get through” would be useful. Once inside, we were greeted by this side of Paris: a grotty metro possibly leading to an underworld like in Gaiman’s Neverwhere, two drunks staggering dangerously close to the tracks, & a disheveled, limping beggar sniffing up every wide-eyed tourist pleading for a few cents. I gripped my bag tight. In minutes, I drifted into a thoughtless trance as my eyes tried to capture every inch of the scenery passing by in a blur of blues & greens. I was relieved that we’ve survived the morning, and slightly frazzled after what had happened in just a span of several hours. Ruz and I didn’t say a word – we were safe, and that was all that mattered. The moment we saw our Singaporean friends at the airport, all our earlier distress disappeared, and we felt at home again. All we wanted to do then was to visit the campus and crash on our beds. We clambered into the bus where we met fellow American students from Michigan University. 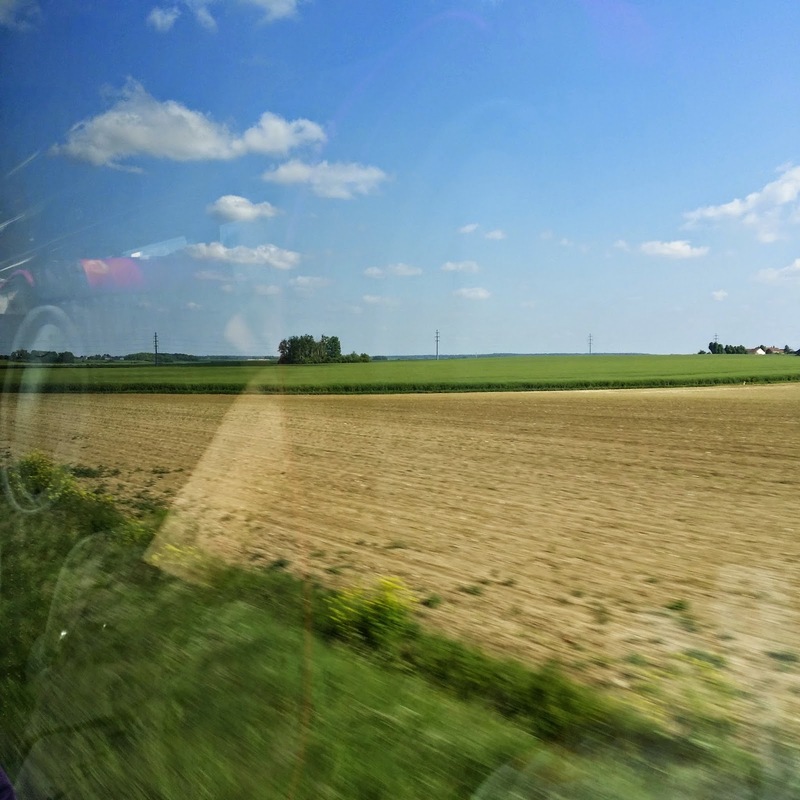 Having the window seat served me the best view of endless green fields rolling under the vast blue skies throughout our journey from Paris to Troyes. I was grateful, and positive, even after the unexpected flurry of events. Summer’s off to a good start!